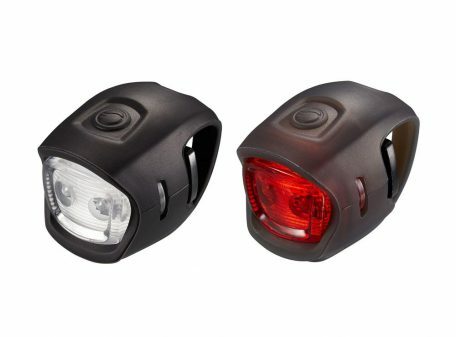 Giant Numen Mini Light Combo features a front and rear Numen Mini Light each with two bright LED's which are tool free easy rubber strap mounted with a run time of up to 100 hours each. 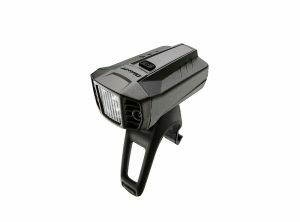 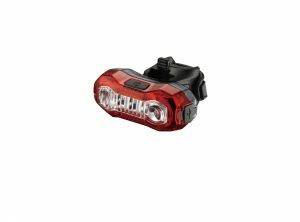 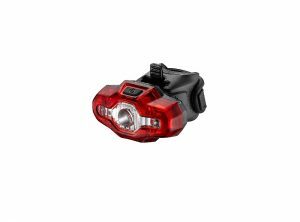 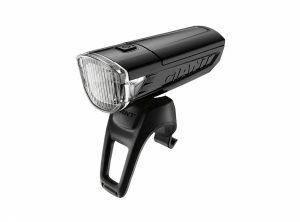 Giant Numen HL 1 is a battery powered bike light featuring 1 super bright 1W Creed LED and a run time of up to 50 hours. 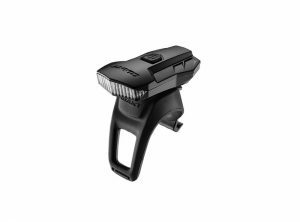 Housed in a tough and sleek aluminium case, with 3 modes, a low battery indicator and an easy to mount and remove silicon holder. 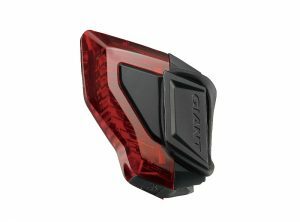 Giant Numen Plus Aero TL bike tail light is an aerodynamic design and features 5 bright LED’s and 5 modes with a 6 hour run time, USB chargeable. 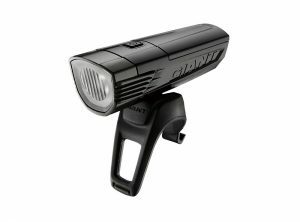 Giant Numen HL 2 is a battery powered bike light featuring 5 LED's and a run time of up to 120 hours. 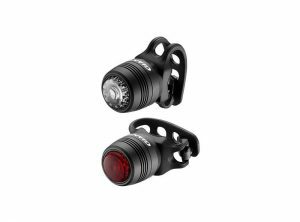 With 3 modes, a low battery indicator and an easy to mount and remove silicon holder.